The IPO was included in the agreements regarding the merger which was completed in August. 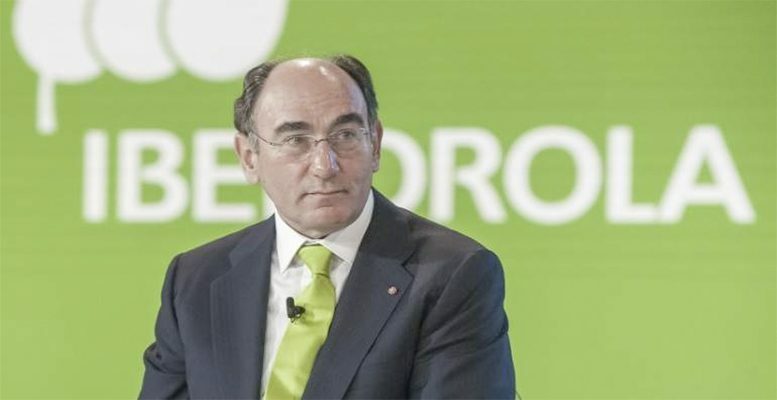 And it was in response to the request from Iberdrola’s partners in the company (Iberdrola controls 52.45%), who were looking for liquidity with the operation. But now these partners, Banco do Brasil and Previ, have cancelled Neoenergia’s debut on the Brazilian stock market after rejecting the IPO price range asked for by investors. According to the IPO documents lodged with the Comissão de Valores Mobiliários (CVM) de Brasil (local stock market regulator), the indicative price range was between 15,02 and 18,52 Brazilian reales per share (between 3,97 and 4,9 euros). However the market did not respond to this offer as Banco do Brasil and Previ had hoped and they preferred to cancel the operation. Preparations for the IPO got underway at the beginning of September, with a view to completing it by end-October. In the end, however, it was deferred for the first time and put off until December. Iberdrola owns 52.45% of Neoenergy, while Previ has 38.21% and Banco do Brasil 9.35%. The Spanish energy firm’s aim was to keep control of the new Neoenergy after its market debut, without its stake dropping below 50%. It did not have any intention of divesting its stake in the group via the IPO. But the other two partners were going to take advantage of the operation to sell all or part of their shares. Iberdrola has been working on the merger of the two Brazilian electricity companies for years. And in fact it has tried to merge Elektro and Neoenergia various times since 2011.